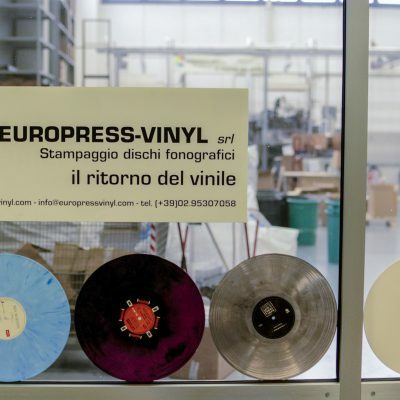 In 1980 Michele Gagliardi and other partners bought an old vinyl record press in Milan; subsequently, in 1983, together with his wife, Michele founded Phono Press, a company that has remained active for about thirty years, the very first point of reference for anyone who wanted to print vinyl in Italy. 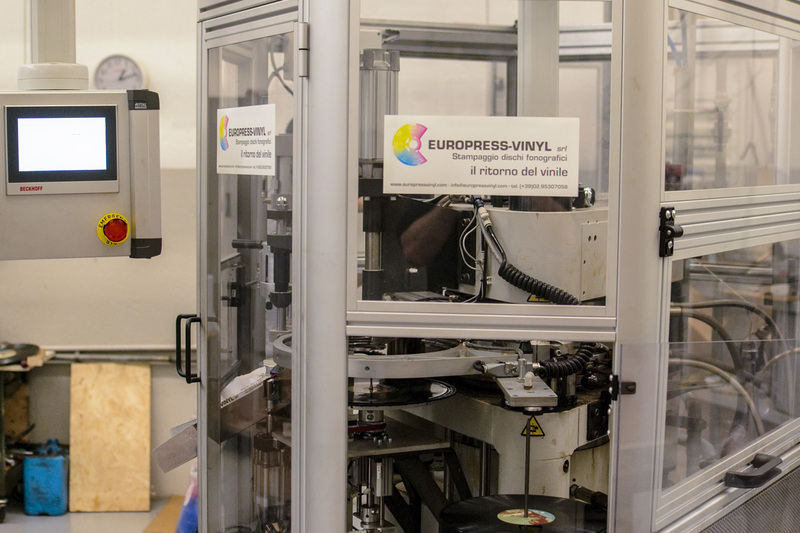 In 1995 Michele Gagliardi founded the paper industry Eurographic Srl, specialized in the packaging field for CD’s, DVD’s and LP’s; in 2010 he sold Phono Press, continuing the activity at Eurographic, which extended its range to any field requiring packaging printing: in practice, there is not a container, a box, a package that can not be printed today by Eurographic. 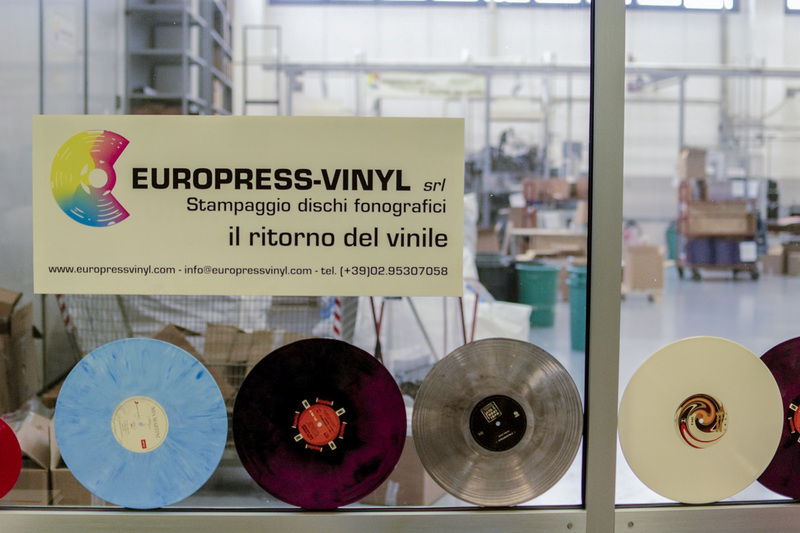 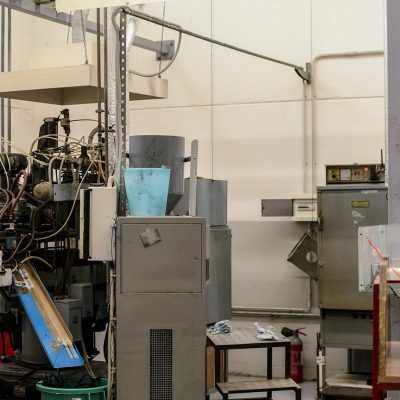 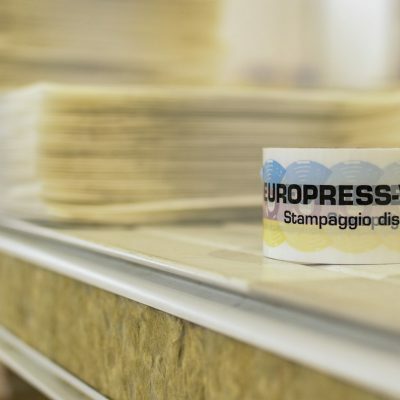 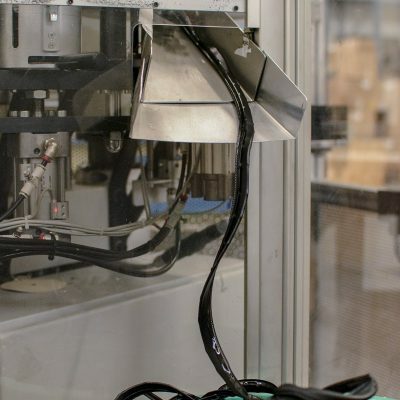 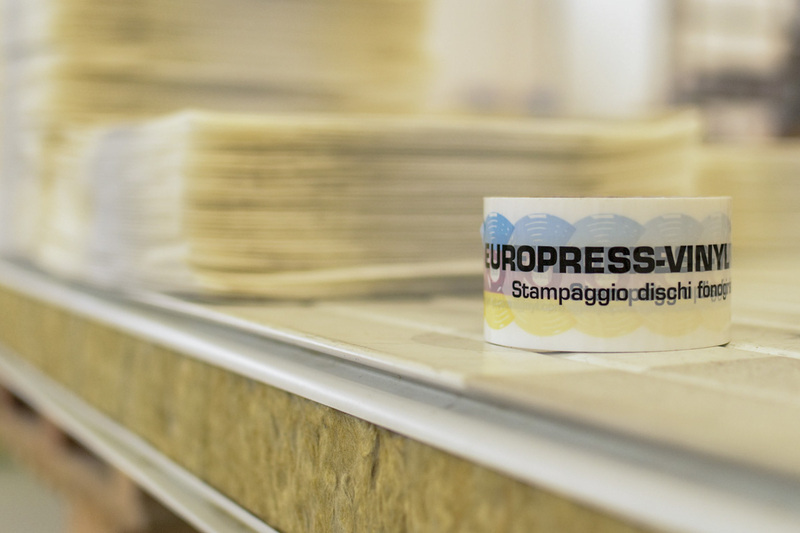 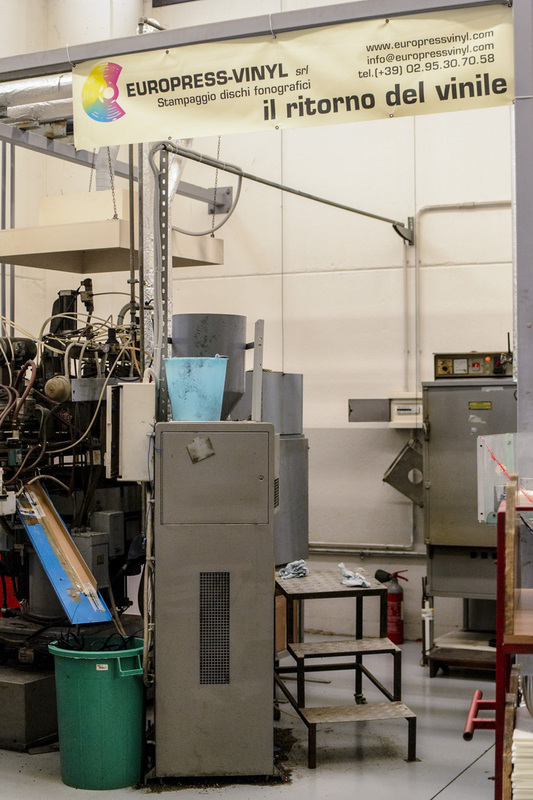 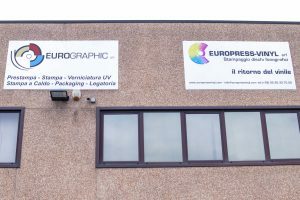 Finally, in 2015, Michele decided to get back to the recording industry branch, recovering a couple of pressing machines he still owned, and started back printing phonographic physical supports with Europress Vinyl Srl, located next to Eurographic. 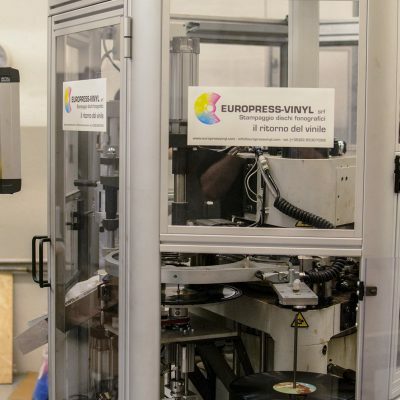 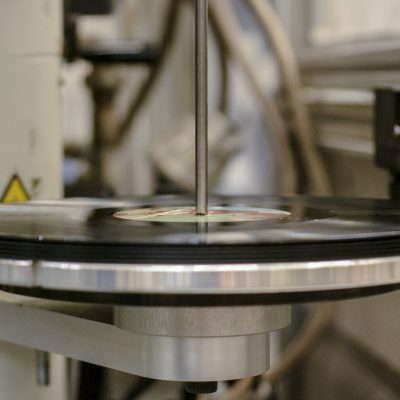 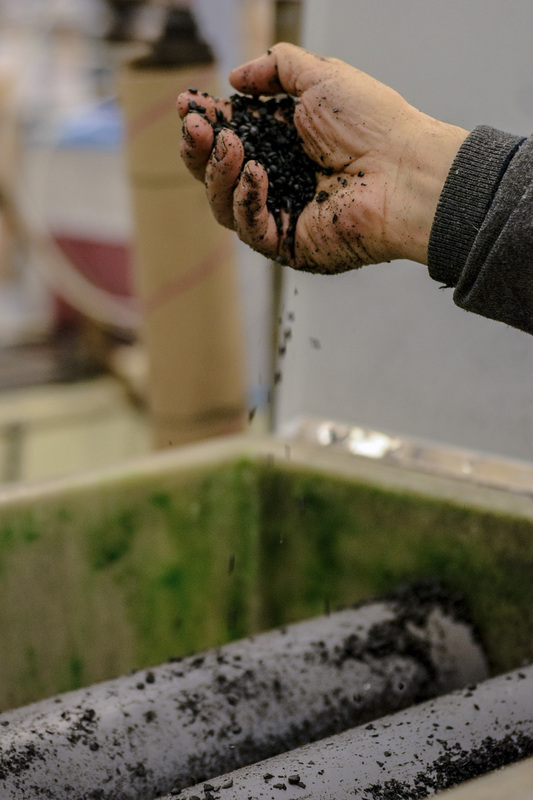 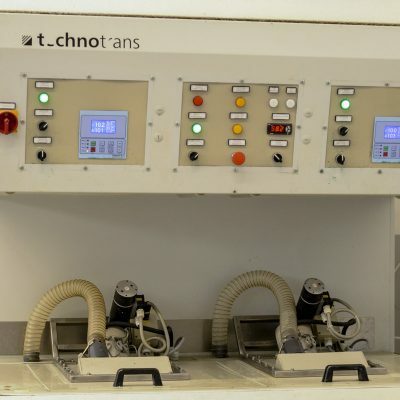 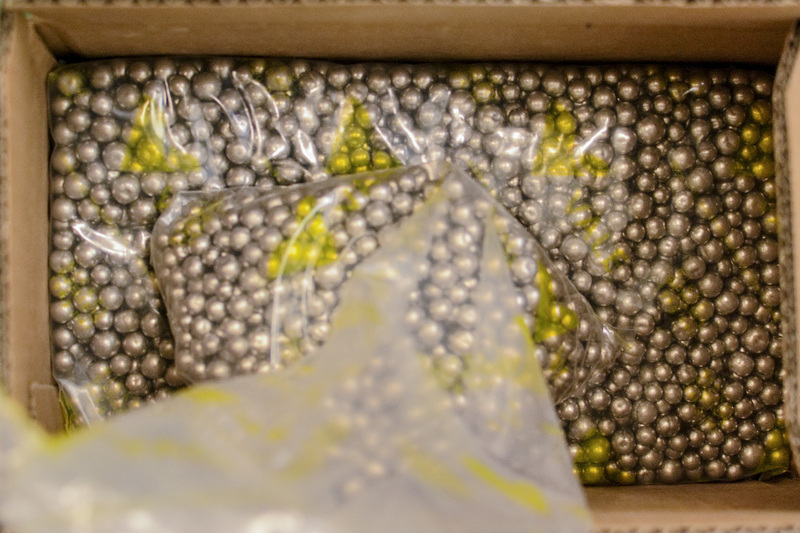 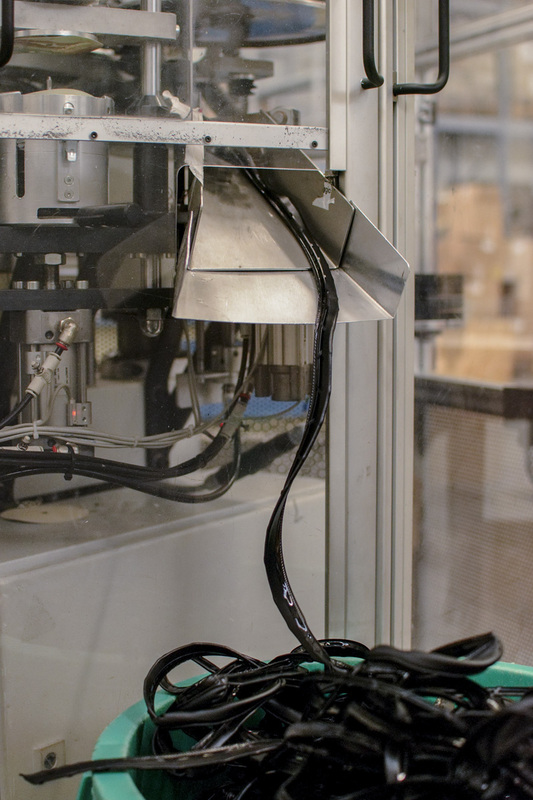 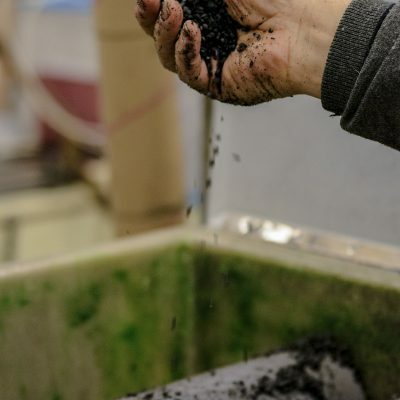 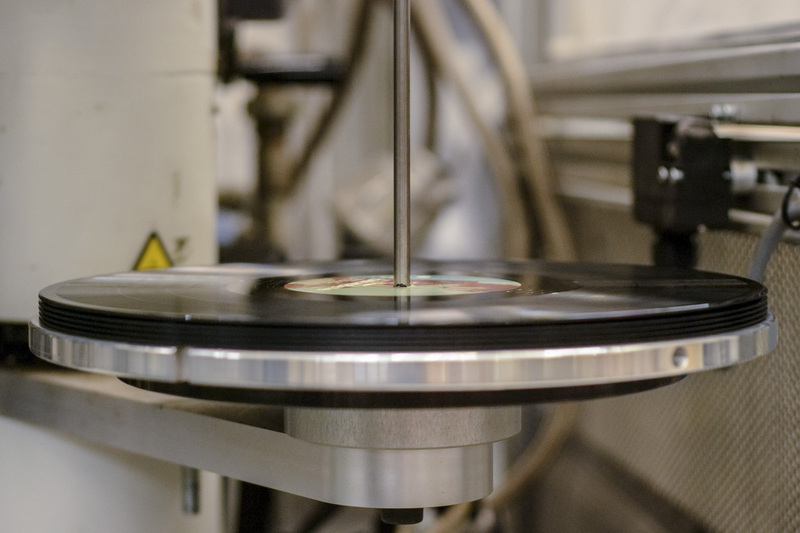 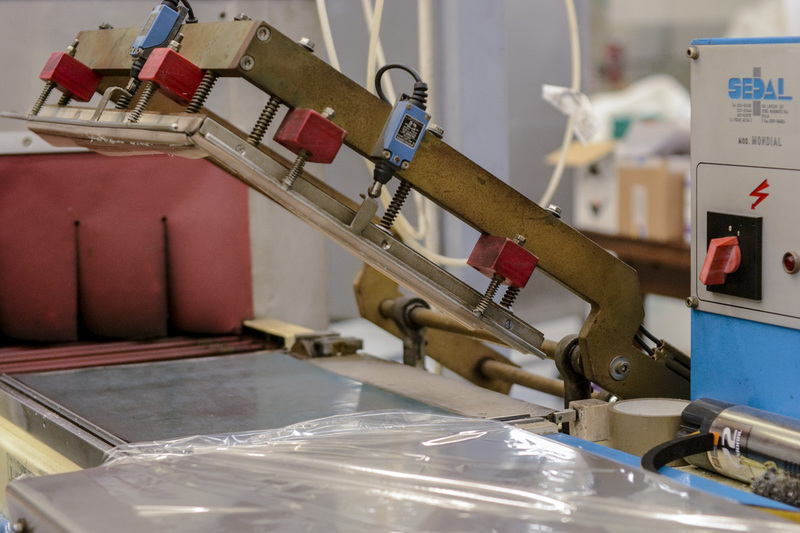 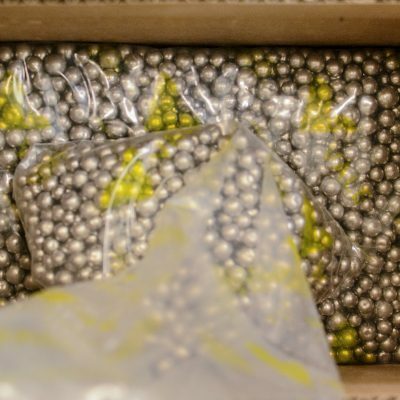 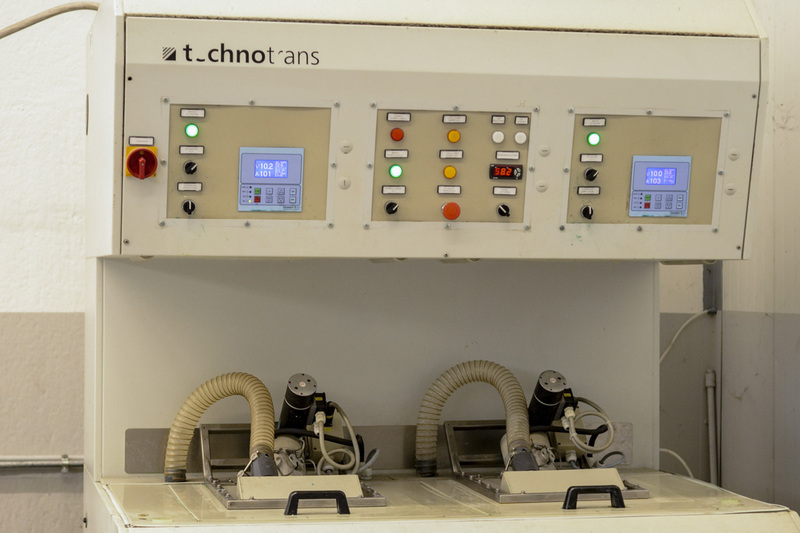 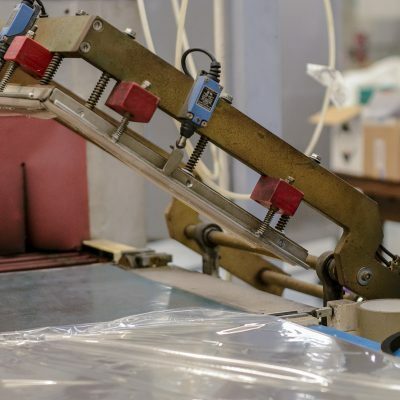 Today, these two companies provide a complete service for the production of the vinyl record: LP’s and cover artwork are produced practically in the same place, delivering the customer a full service.